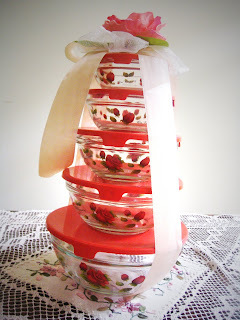 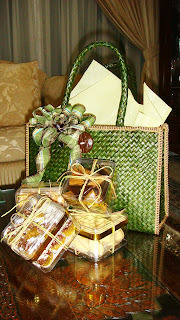 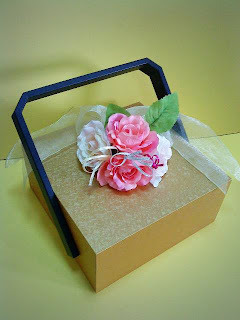 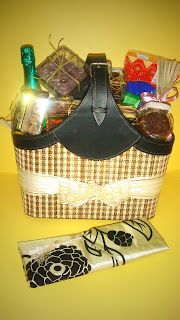 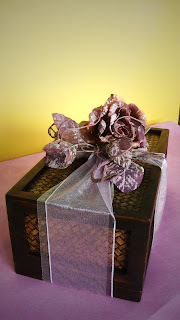 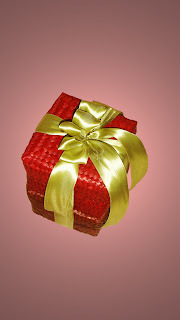 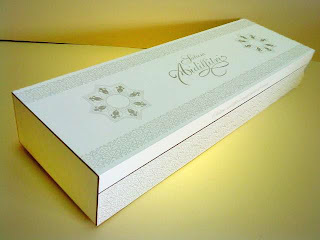 All our Elegant Collections is dedicated for Ramadhan gifts and is made available for Aidilfitri as well. 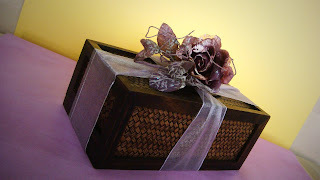 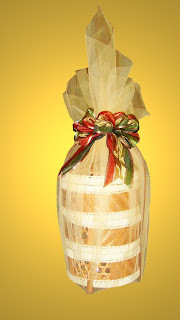 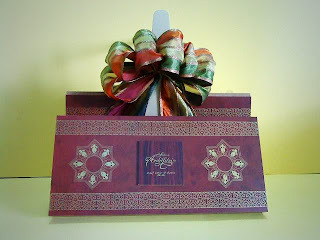 Our elegant wooden square casebox comprises of 4 packets of Mariami Dates, Festive Cookies, Peanuts and Raisins. 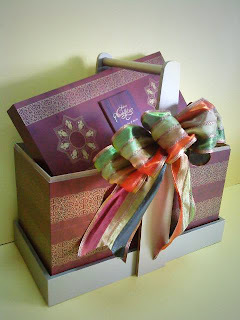 Our elegant wooden medium rectangular casebox comprises of 2 containers of Raisin and Mom's homemade Serunding and 2 packets of Mariami Dates and Peanuts. 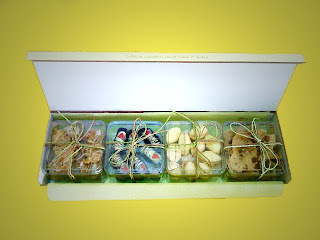 Our elegant wooden large rectangular casebox comprises of 3 containers of Nougats, Mariami Dates and Peanuts together with 3 packets of Festive Cookies, Mom's homemade Serunding and Raisins. 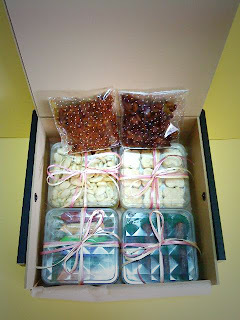 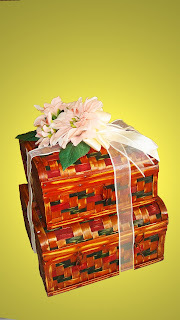 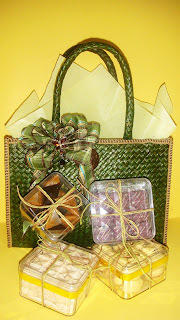 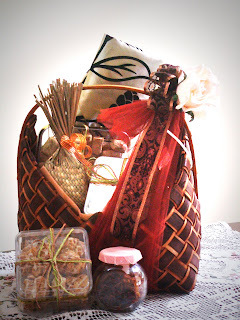 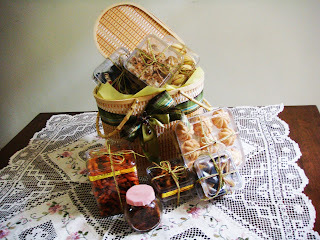 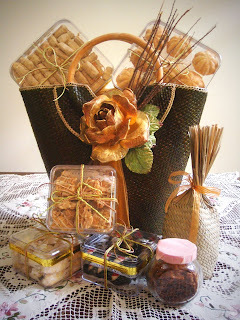 Our elegant wooden large square casebox with handle comprises of 4 containers of Nougats, Mariami Dates, Festive Cookies and Peanuts together with 2 packets of Mom's homemade Serunding and Raisins. 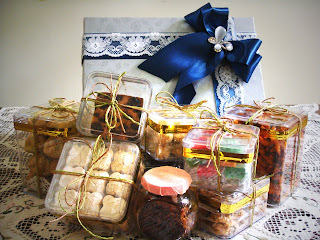 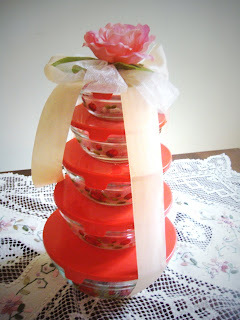 Our elegant 2-tier wooden rectangular tiffin carrier comprises of 2 containers of our favourite Premium Cookies and 2 containers of Festive Cookies.